ATTENTION, EVERYONE. 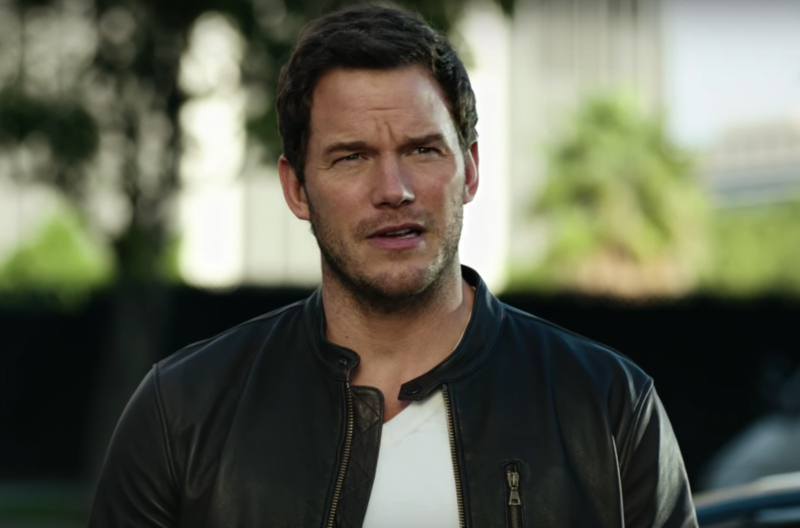 No seriously, listen up right now to this VERY important announcement: Chris Pratt’s Super Bowl commercial for Michelob Ultra is here and it puts his muscles on full display. No really, we literally see the Guardians of the Galaxy star himself “training” to represent the beer brand — taking to the gym, working on his character, and the like. And, did we mention taking to the gym? I don’t mean to sound superficial. I really don’t, but I think we can all agree that Chris Pratt has changed since his Parks and Recreation days. Obviously, he’s still goofy and lovable, but now he’s got *all* the muscles. And the commercial definitely shines a spotlight on that. Basically, Pratt appears as himself, and he’s pretty pumped that he got the part in a Michelob Ultra commercial to air during the Super Bowl. So pumped, in fact, that he immediately heads to the gym to pump some iron. And eventually, Pratt takes his shirt off (and there is a heavenly chorus of angels somewhere praising him for doing so). The commercial is also pretty hilarious, with Pratt constantly humble bragging that he’s the new spokesman for Michelob Ultra. And of course it’s hilarious. I mean, what else could we expect from the man behind the brilliant “What’s My Snack?” videos?